Stockmann HQ was acquired in April 2017. The Property is located in Pitäjänmäki, Helsinki and comprises 22,600 sqm of lettable area. 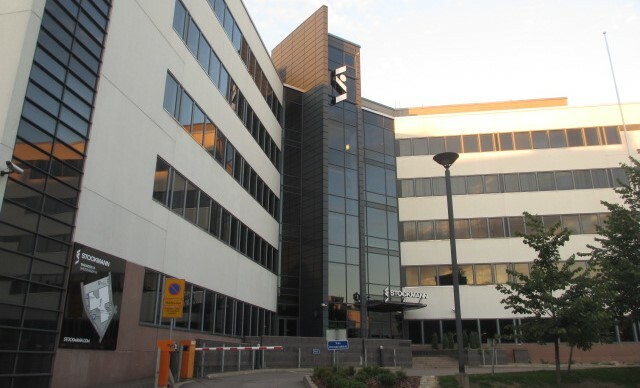 The premises are fully let to Stockmann and serves as their company headquarter.